Tragic to hear of the Vatican’s decision. 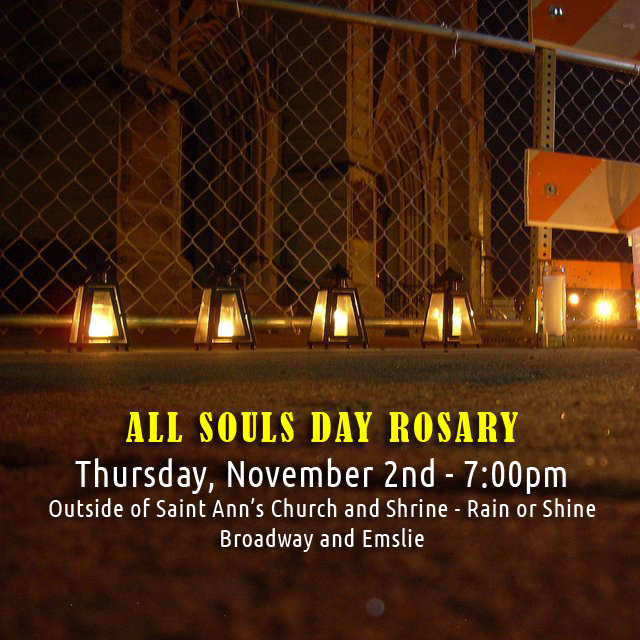 Hopefully something more vocal that will bring attention to St. Ann’s plight. Put pressure on Malone to reverse his decision with public outcry. Something we should have been doing all along. Sparing the Bishops feelings got us nowhere. We should be picketing the Bishops mansion.